In a 9×13 baking pan combine olive oil, lemon zest and thyme. Season with salt and pepper. Bake in oven for 12 minutes. Meanwhile cook pasta, couscous or rice. 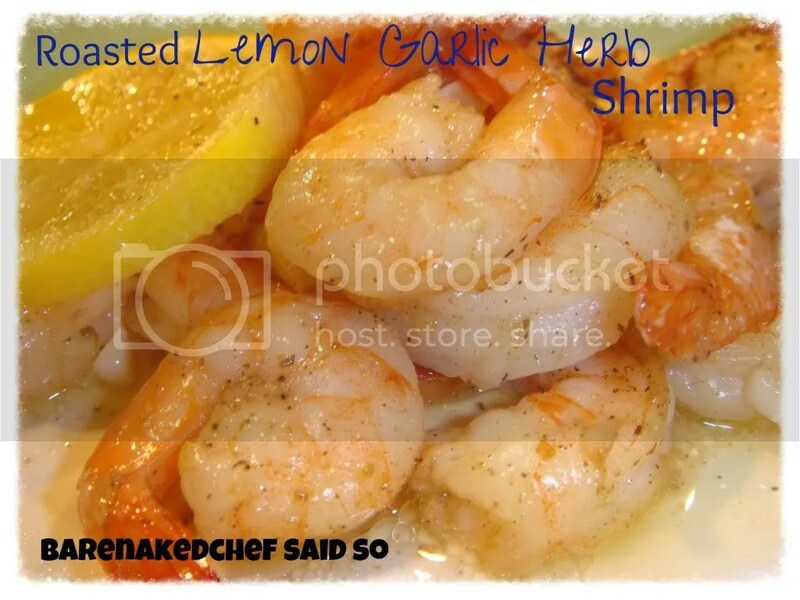 Remove pan from oven, add shrimp, garlic and the thin sliced lemons (don’t squeeze them), toss to coat with oil mixture. Bake for 8-10 more minutes or until shrimp turn pink and start to curl. Serve over pasta, couscous or rice tossed with extra-virgin olive oil and fresh-squeezed lemon with additional lemon wedges for serving.